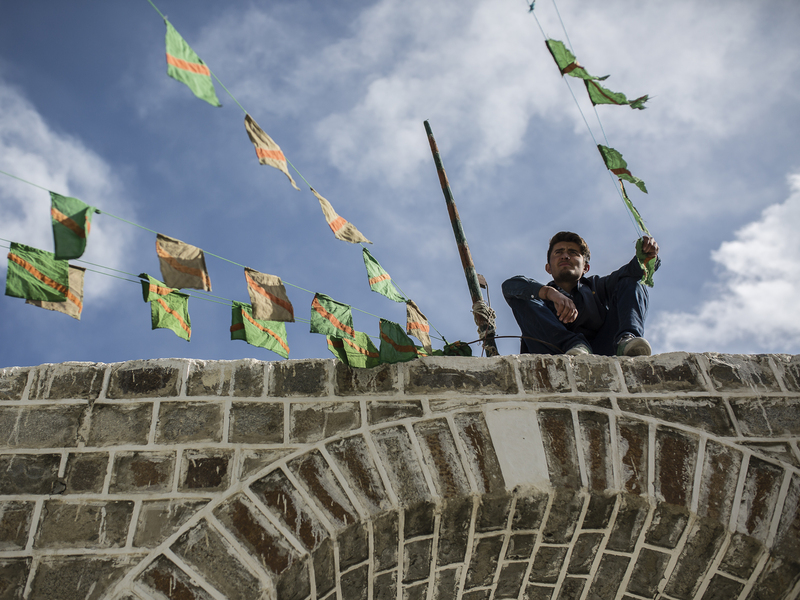 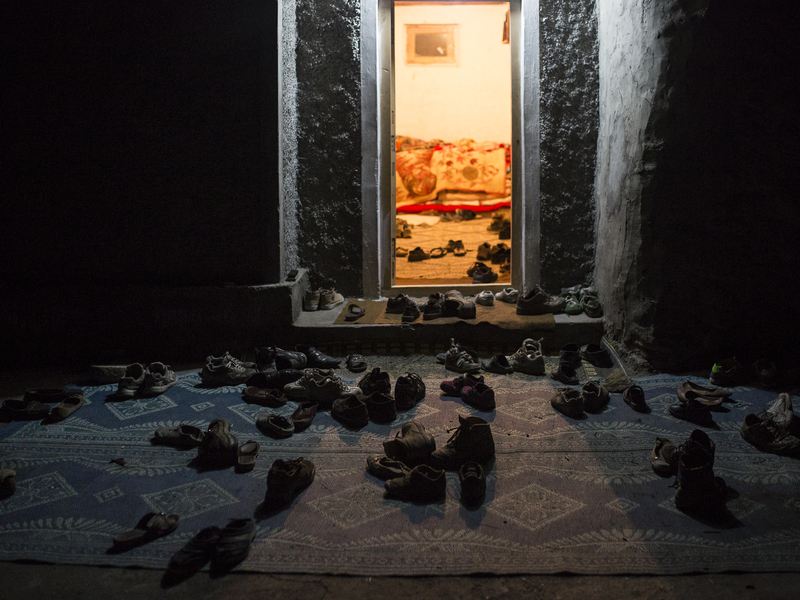 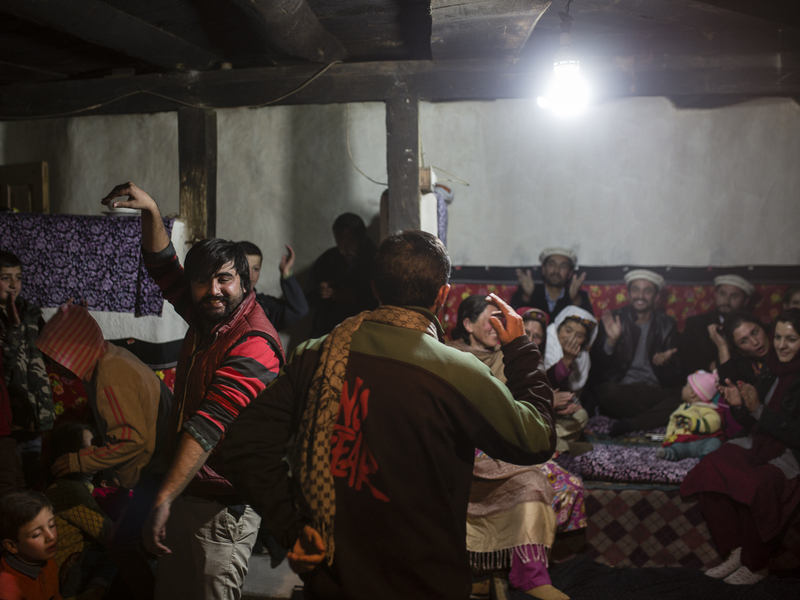 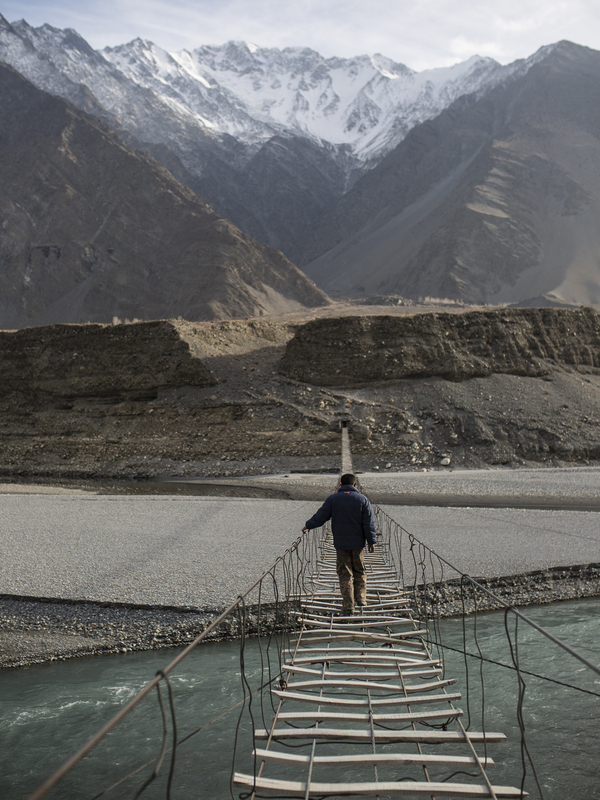 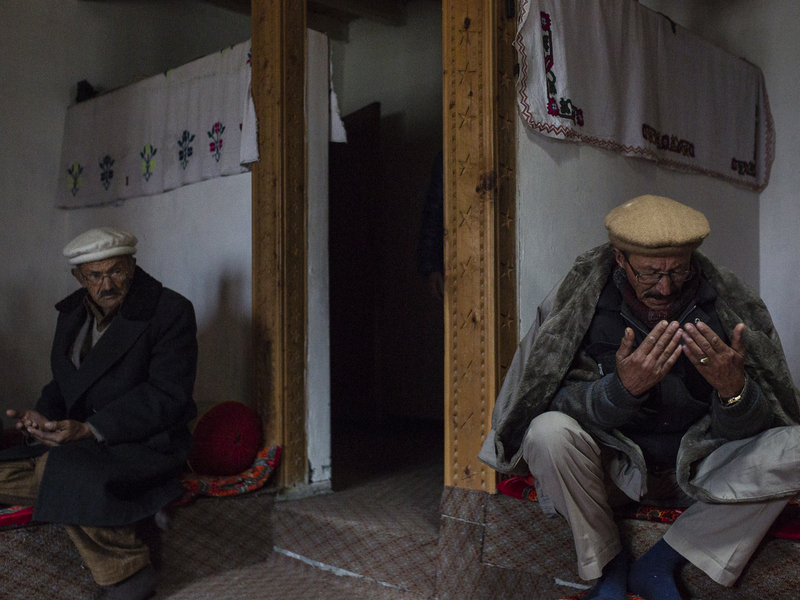 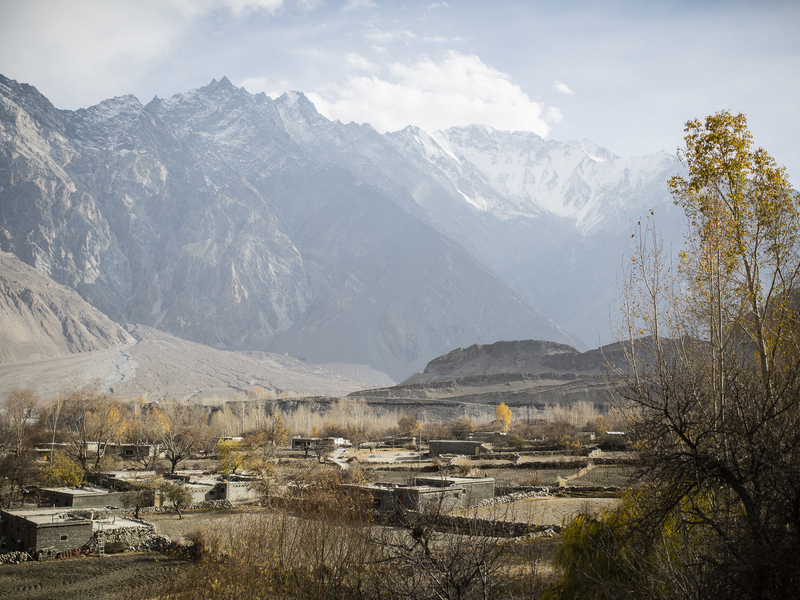 Far away from the plagued cities of Pakistan where social and political unrest reign, there’s a small village situated in the Karakorum Mountains. 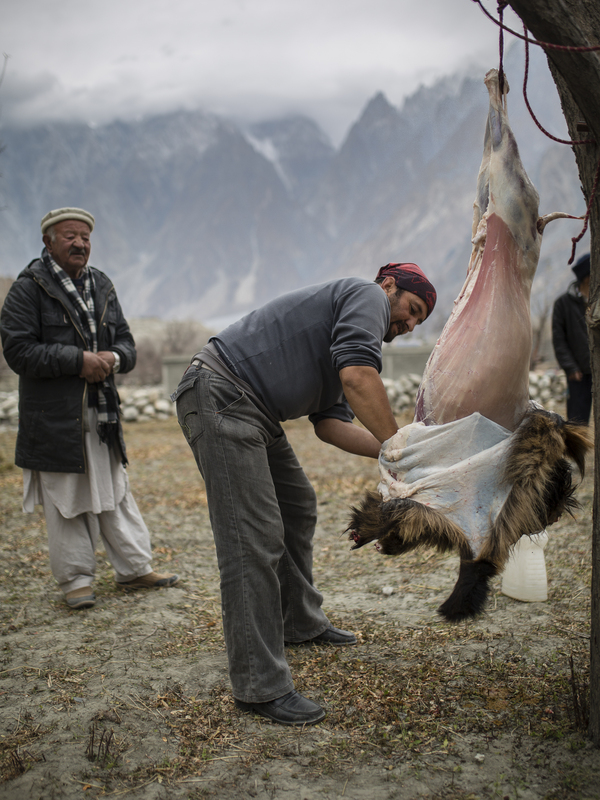 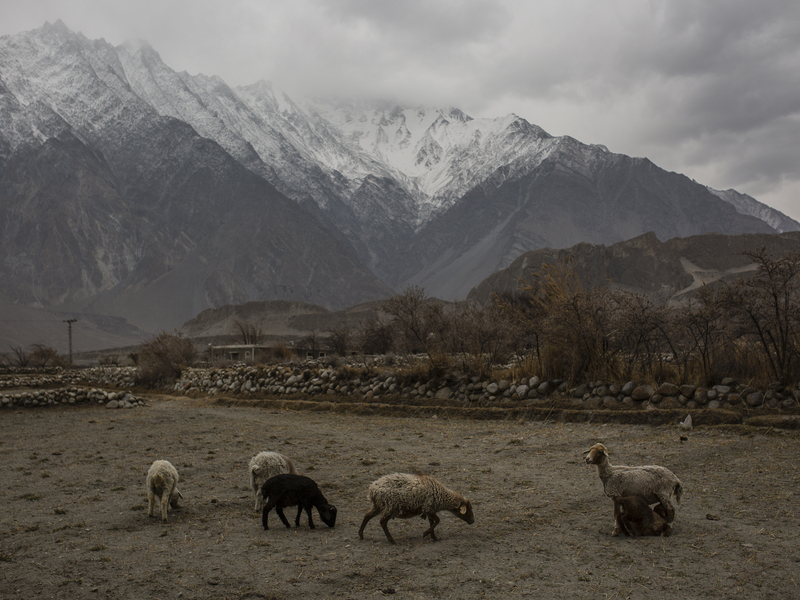 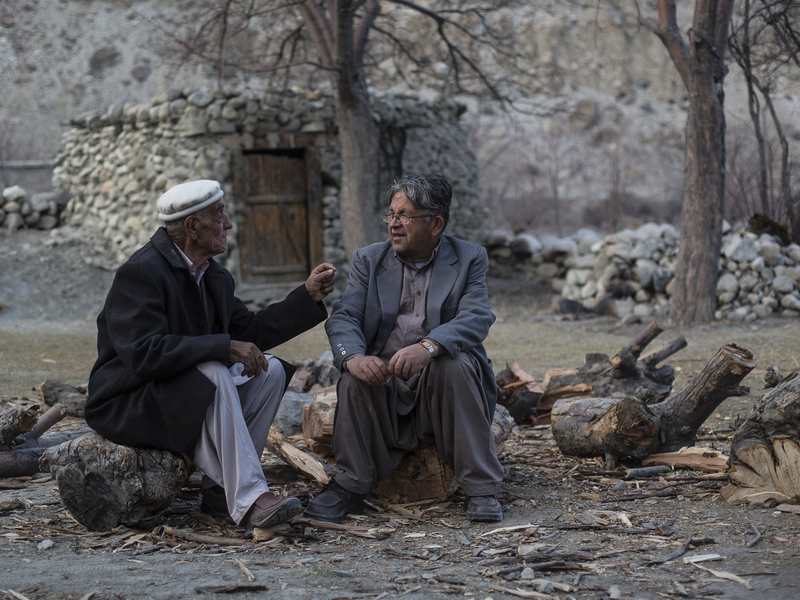 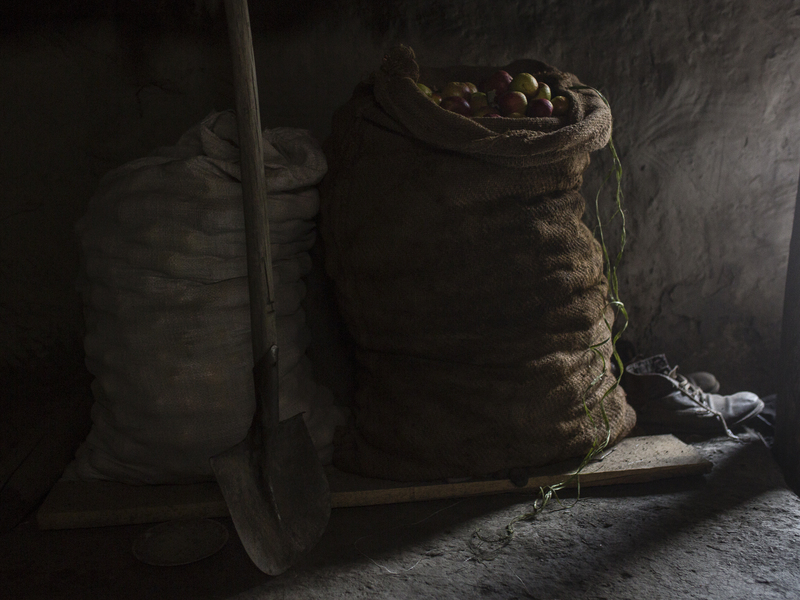 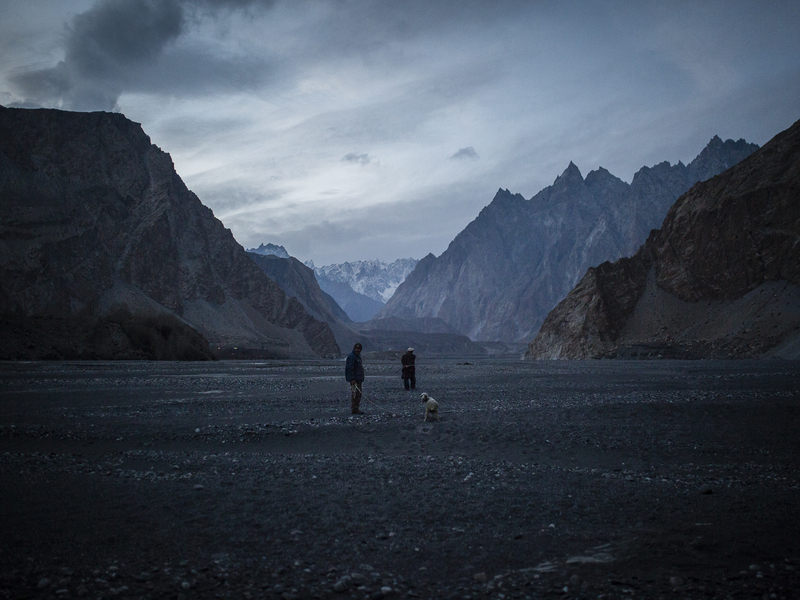 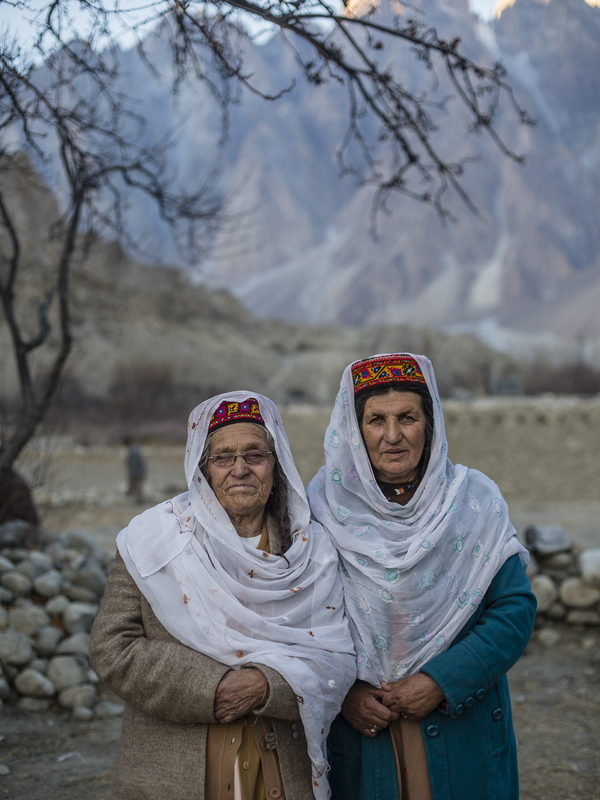 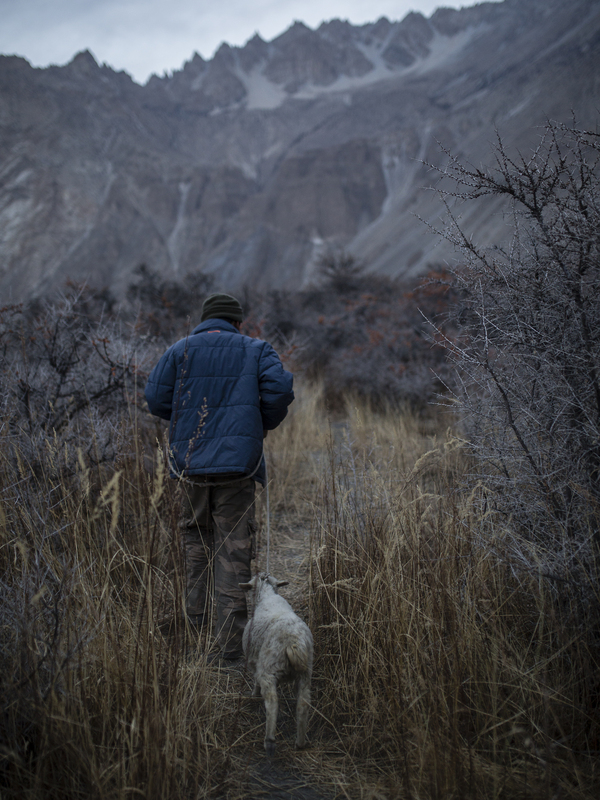 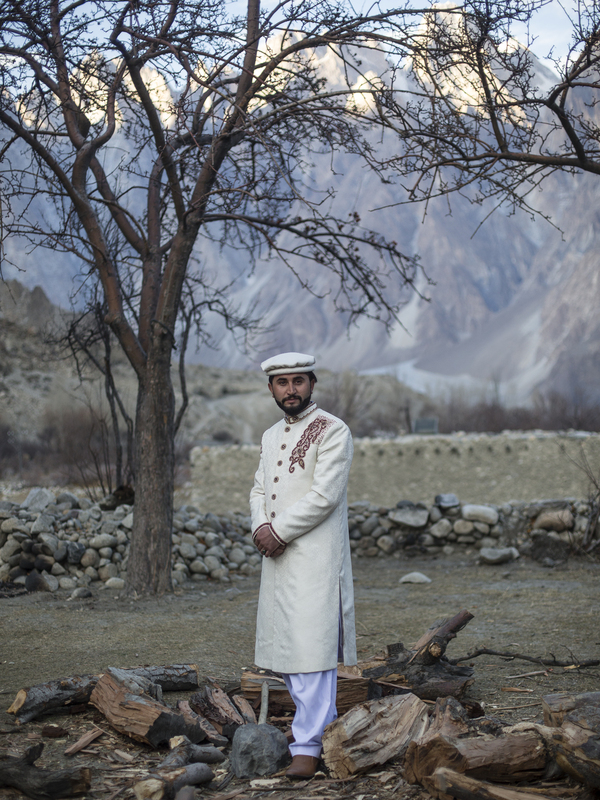 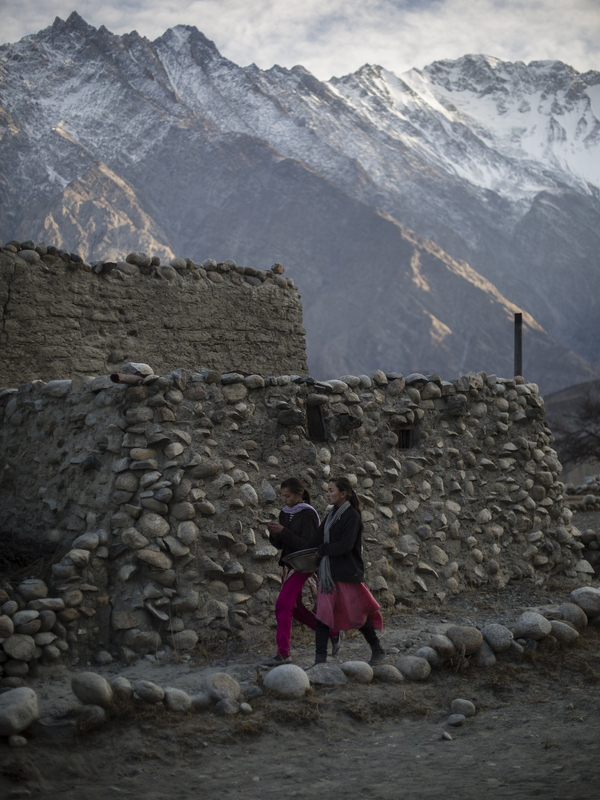 Life in this remote and untouched area in the Shadow of the Passu Corns may seem slower and more traditional. 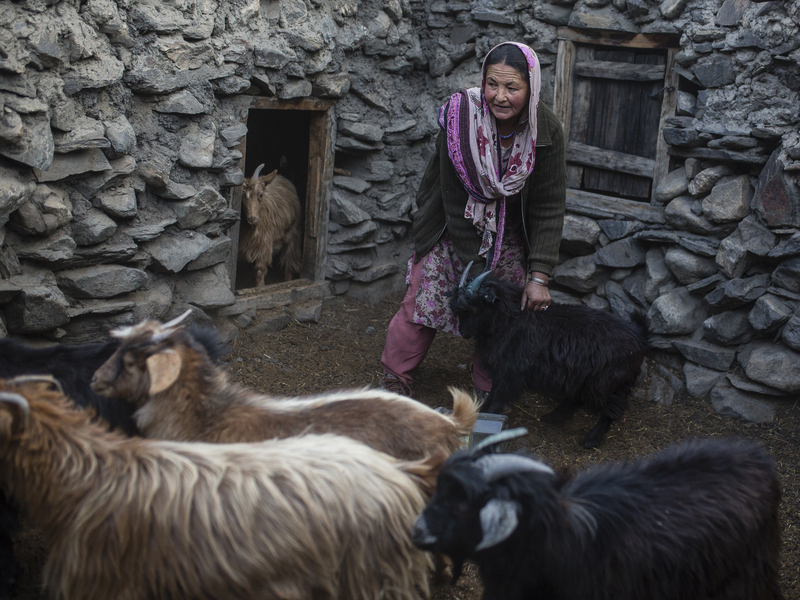 Livestock makes up an important part of the local structures especially when agriculture can’t produce the required goods in winter. 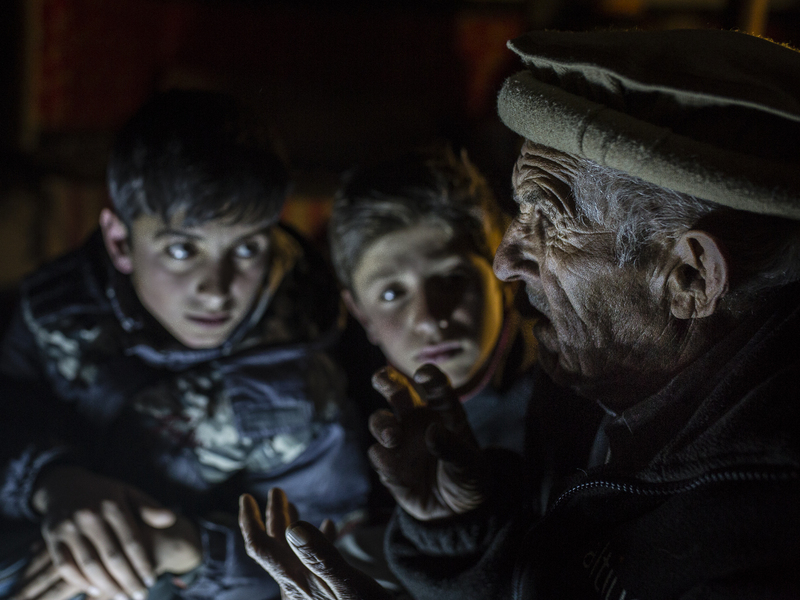 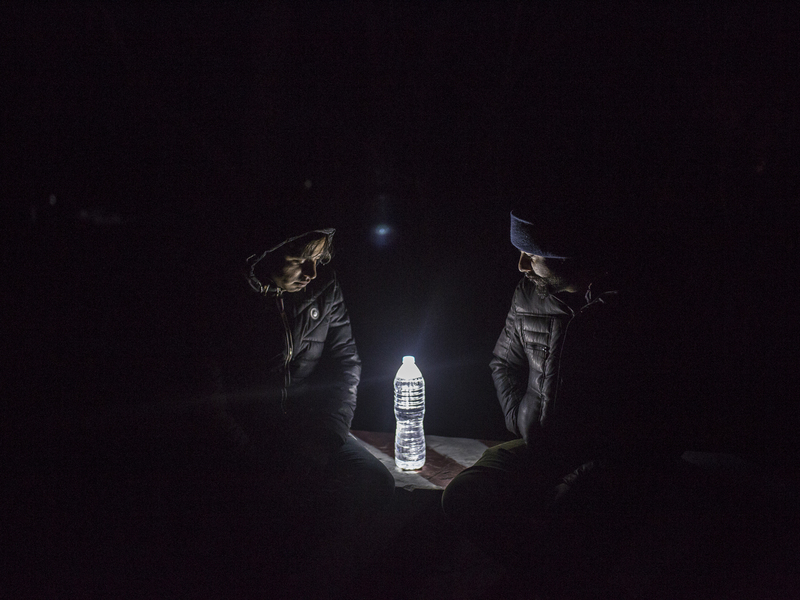 Electric power and digital communication are scarce. 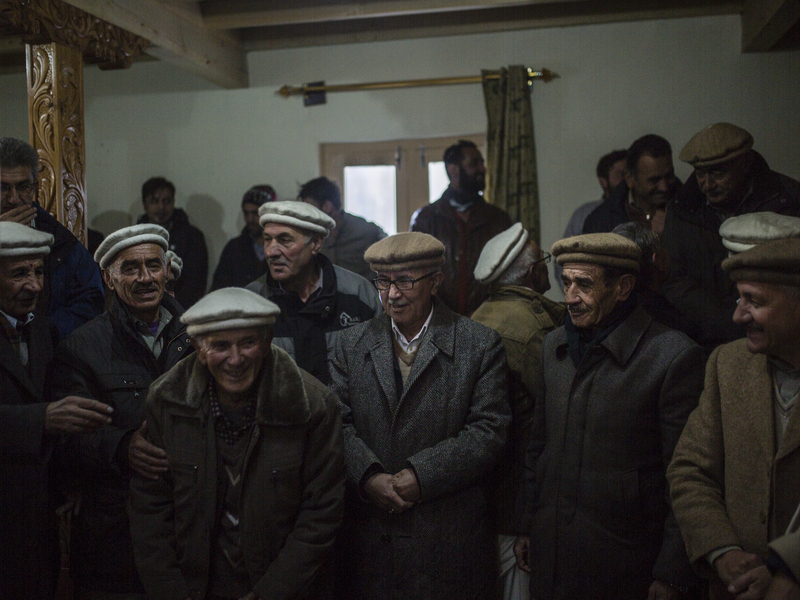 When winter comes and the days get shorter they gather to dance and pray together, while the elders tell their stories to the next generation. 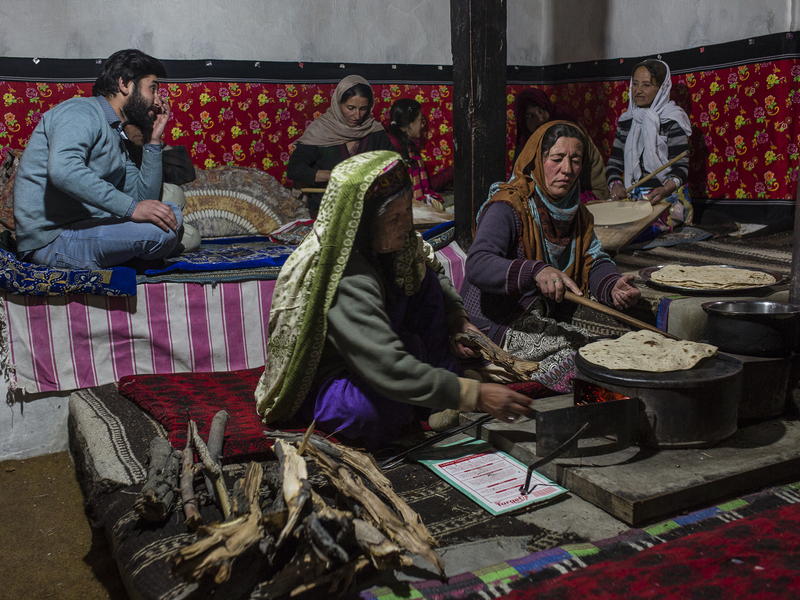 These traditions are the main reason of the harmony within this tranquil Community when the winter approaches.